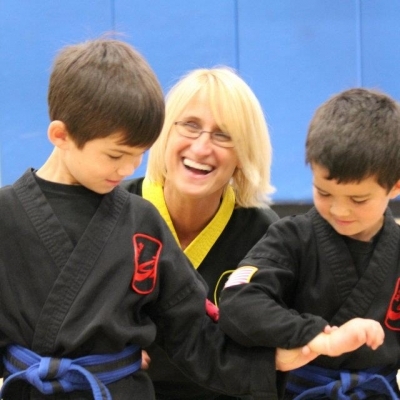 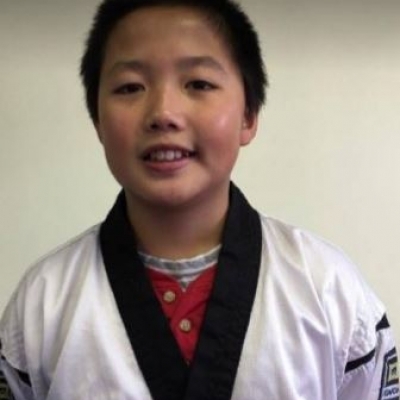 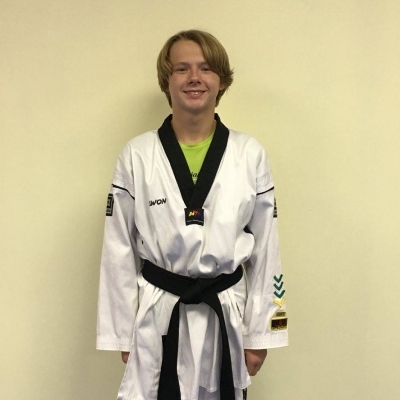 ChunJiDo USA expands across the US with hundreds of students practicing the art of ChunJiDo in ChunJiDo schools in Indiana, Washington, and California. 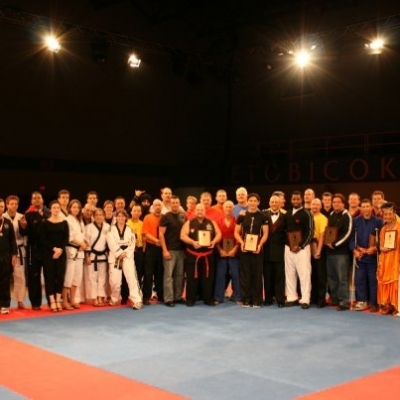 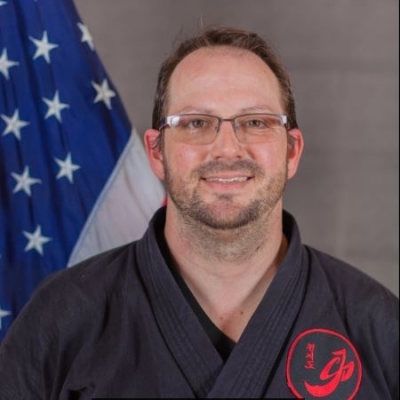 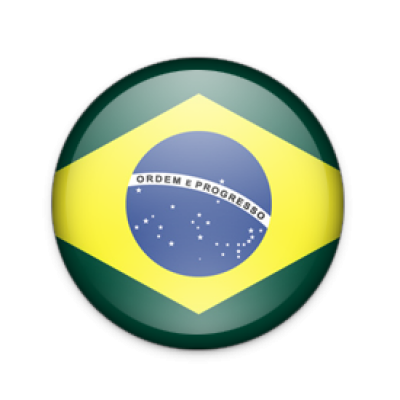 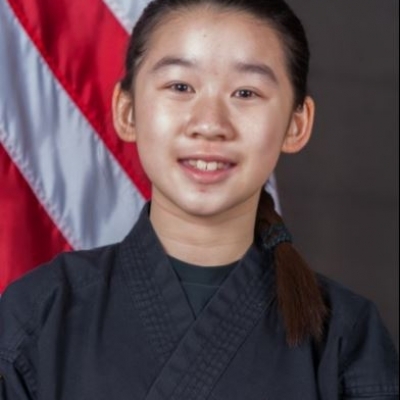 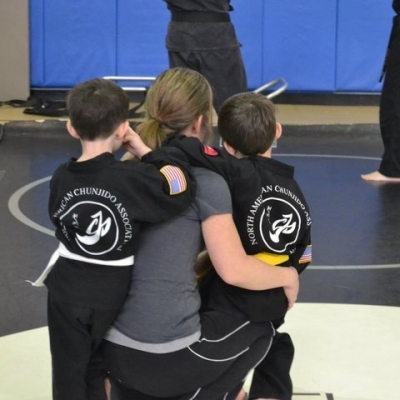 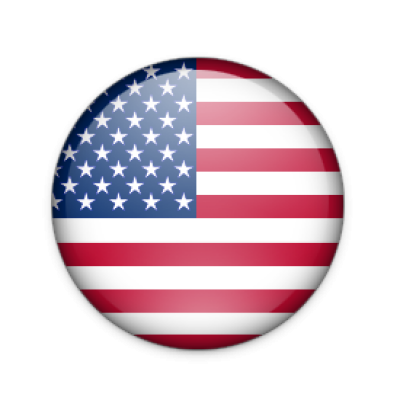 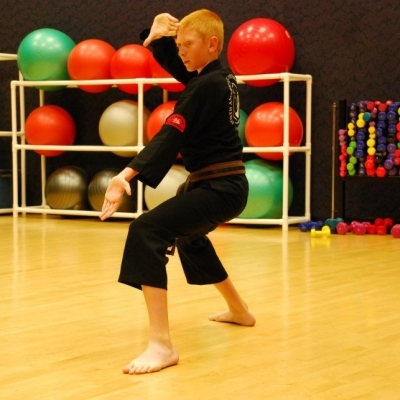 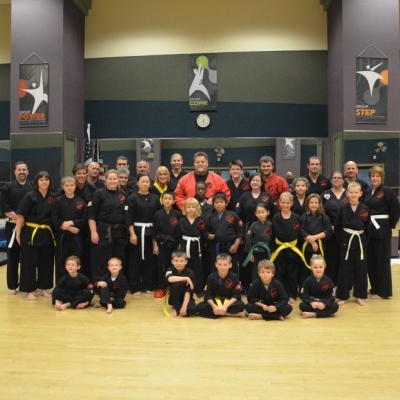 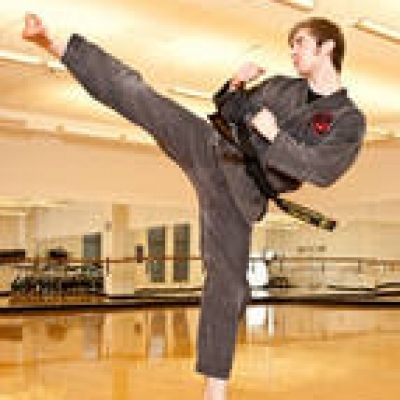 ChunJiDo USA also has State Directors and affiliates throughout the United States representing over 25 different martial arts systems or styles. 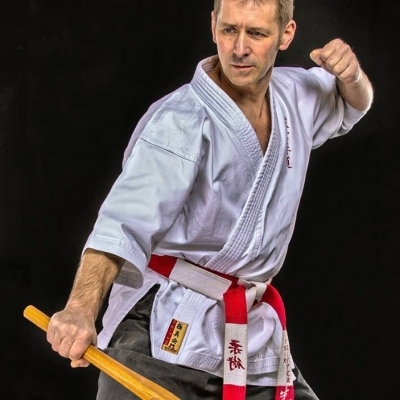 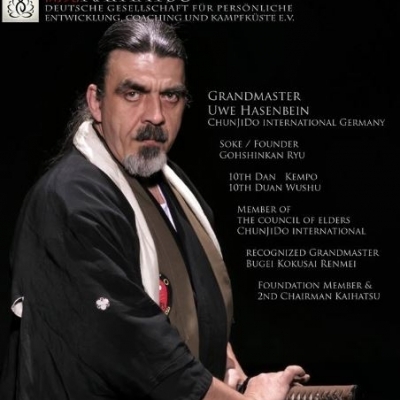 The Honorable Gohshinkan Ryu Grandmaster Uwe Hasenbein of Essen, Germany is the highest ranking member of ChunJiDo Germany as a prestigious member of the ChunJiDo International Council of Elders and also serves as the National Director for Germany. 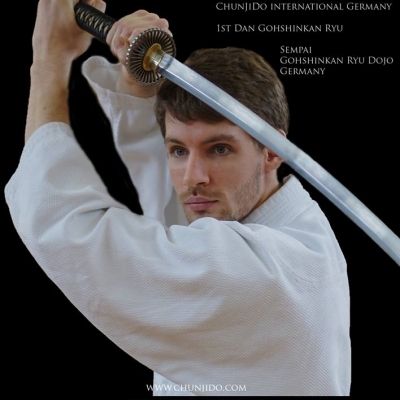 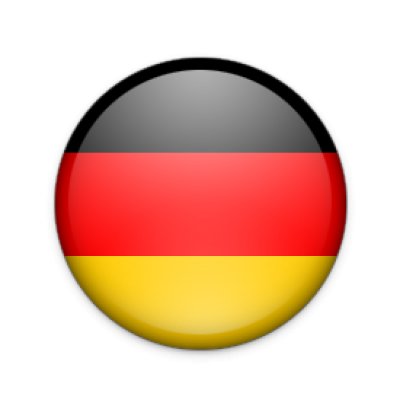 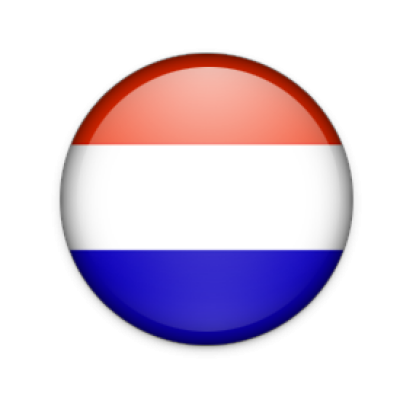 ChunJiDo International is very proud to also have many great masters as members representing numerous arts throughout Germany . 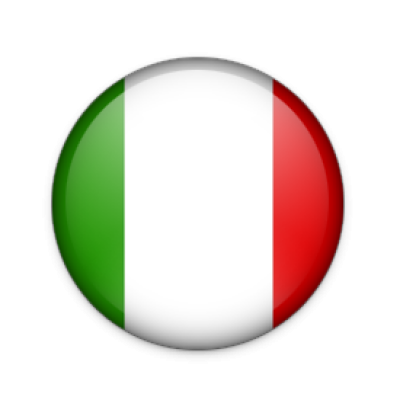 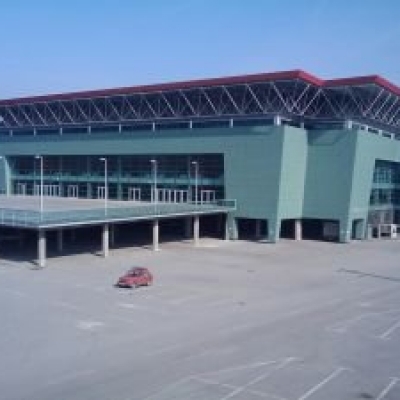 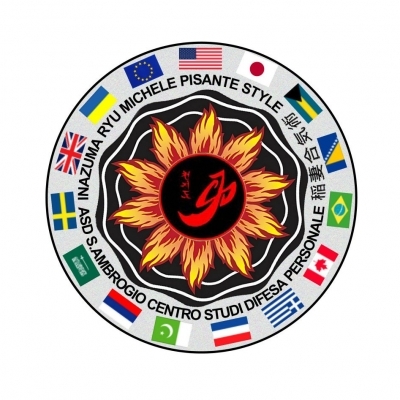 ChunJiDo International is one of the largest martial arts organizations in Italy with affiliates throughout Italy representing many styles including Jujitsu, Shotokan, Judo, and Inazuma Ryu just to name a few. 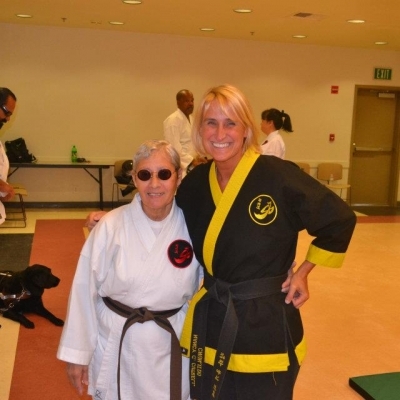 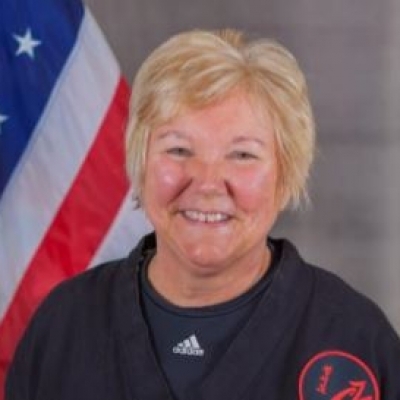 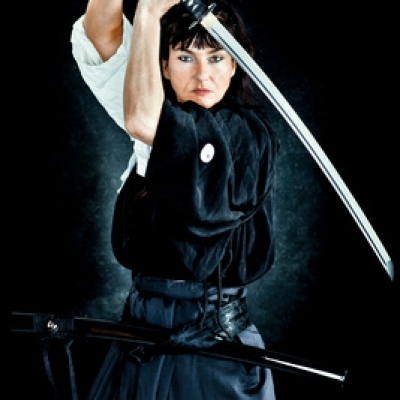 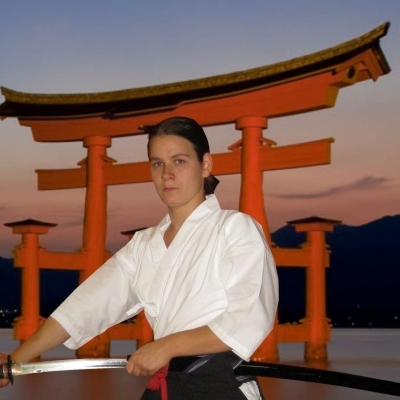 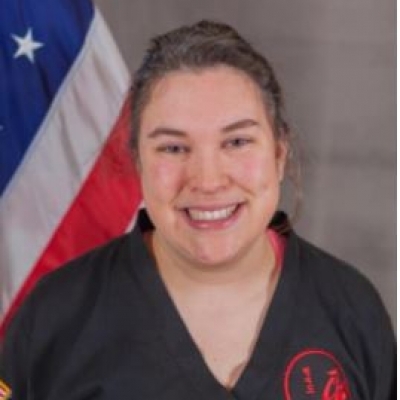 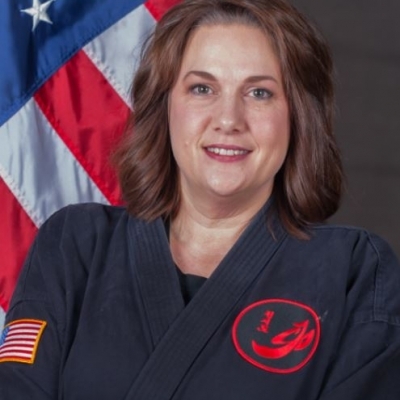 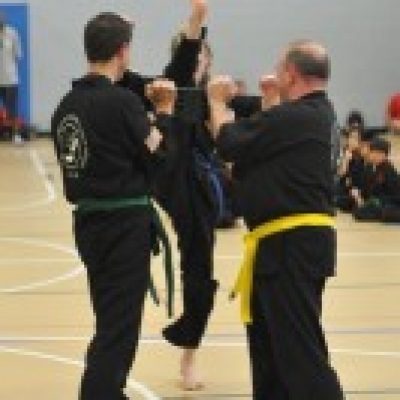 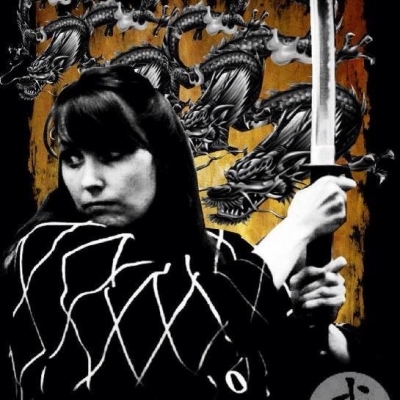 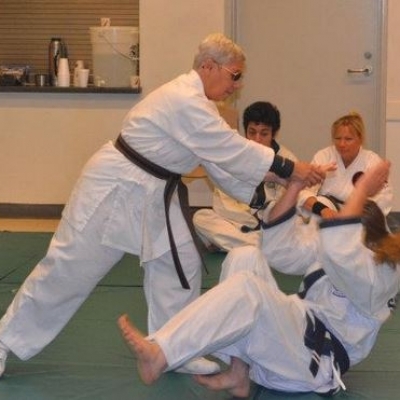 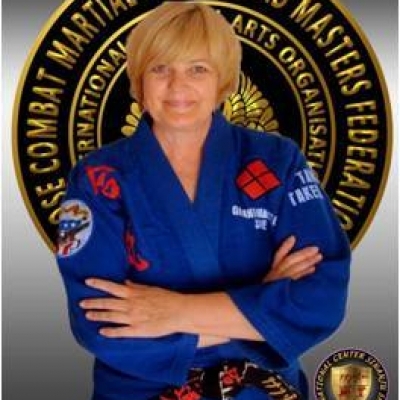 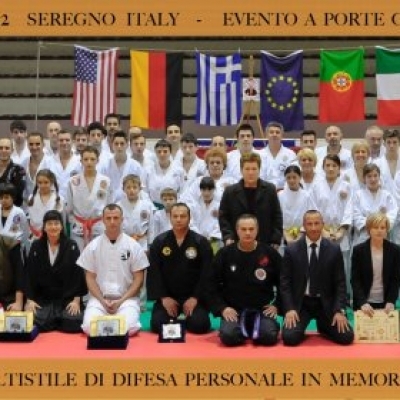 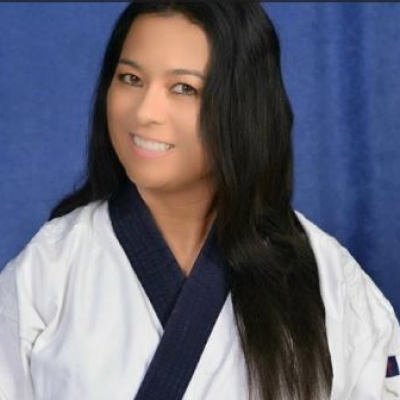 The ChunJiDo Italy Director is the Honorable Grandmaster Michele Pisante. 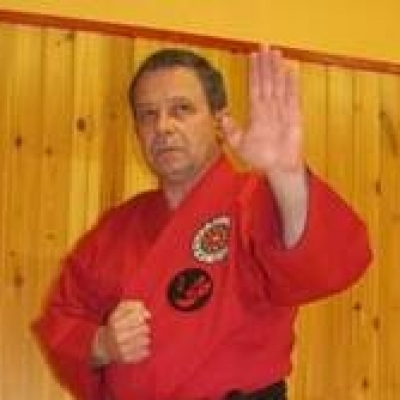 Grandmaster Pisante is one of the most respected Grandmasters in Italy and is a ChunJiDo International Council of Elders member. 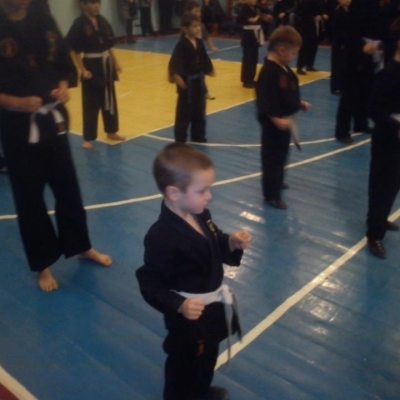 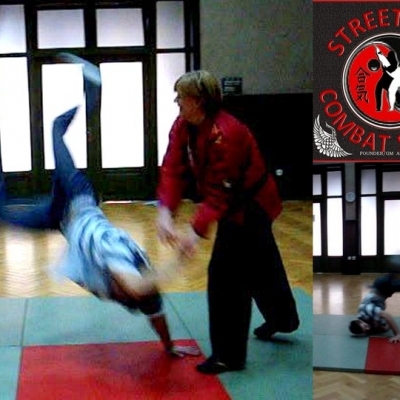 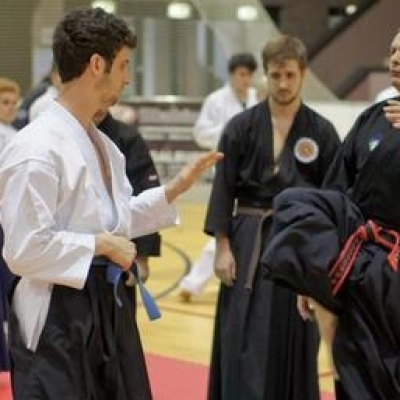 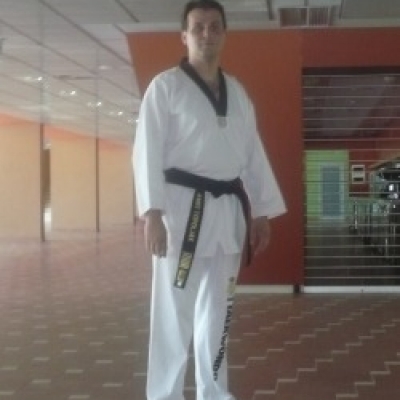 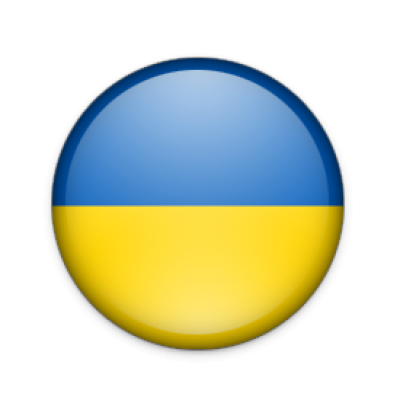 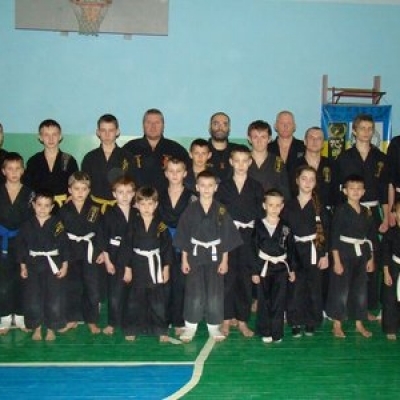 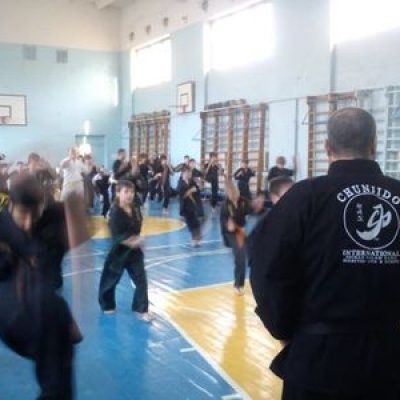 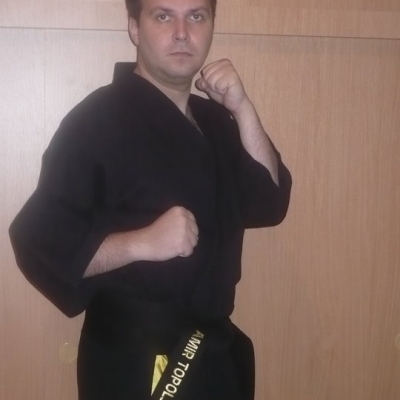 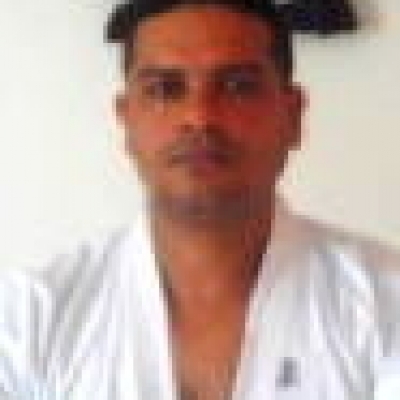 The Director for ChunJiDo Ukraine is Shihan Kahil Salam of Odessa City, Ukraine. 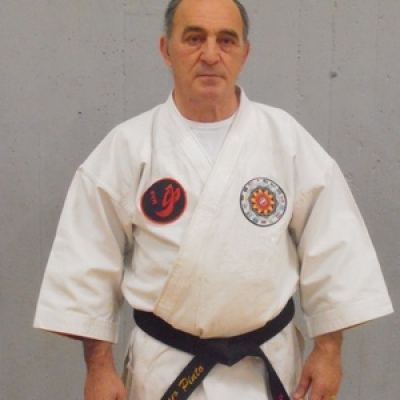 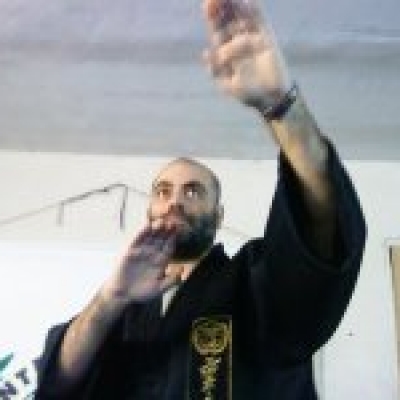 Shihan Salam is a ChunJiDo International Council of Elders member, the Founder of the Simmey Do Karate Federation, and is one of the top Kyokushin Instructors in Europe. 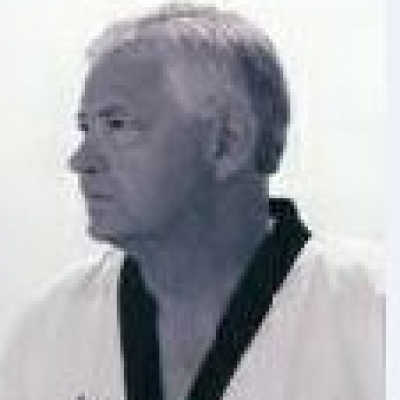 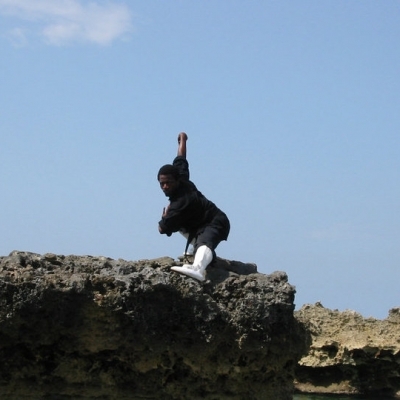 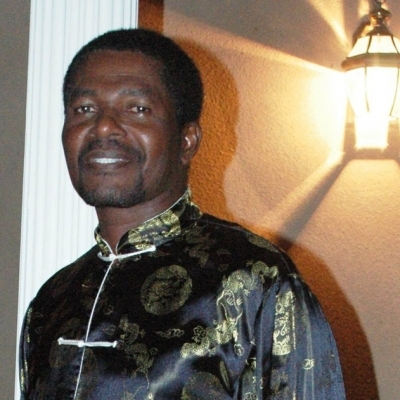 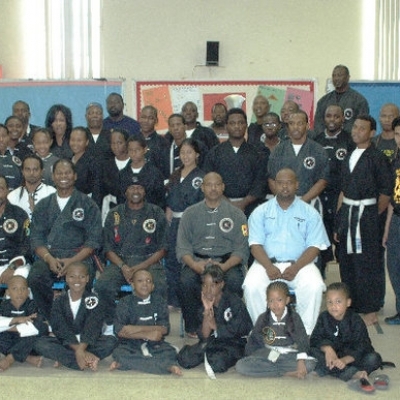 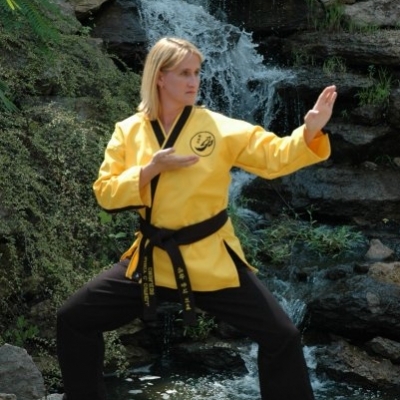 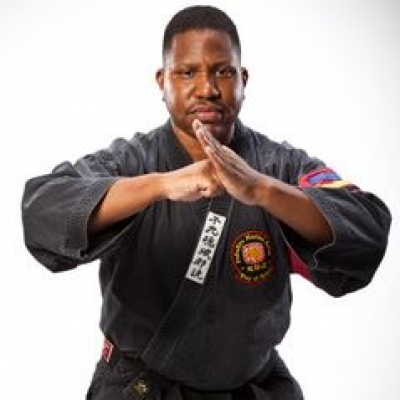 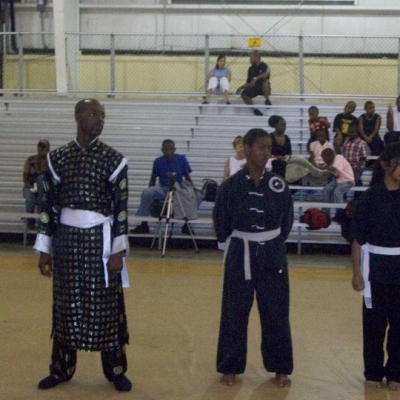 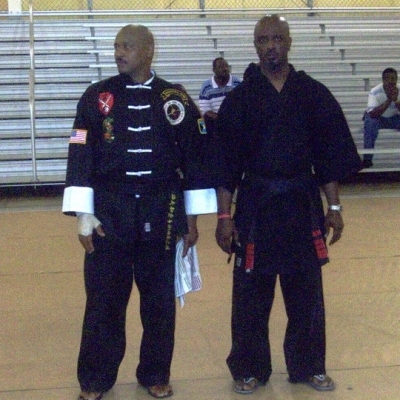 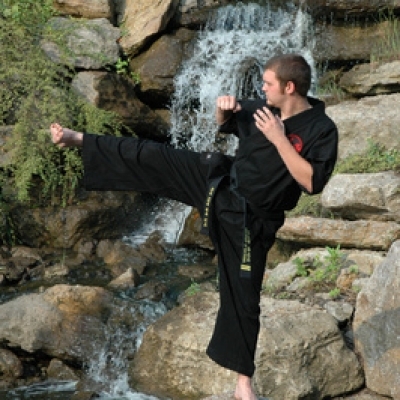 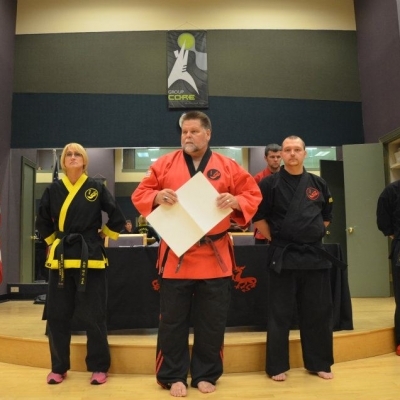 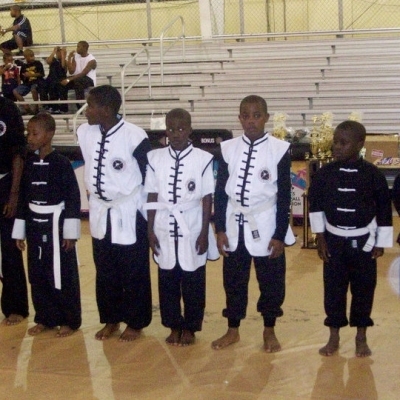 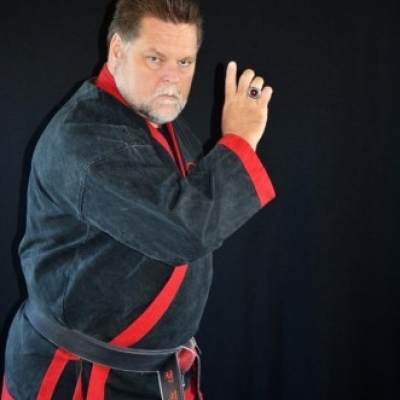 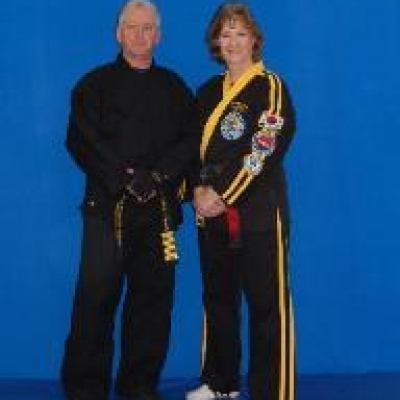 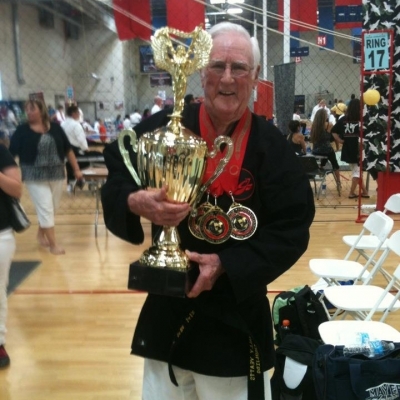 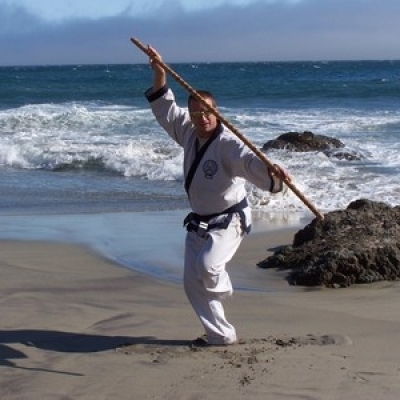 The Director for ChunJiDo Bahamas is Kung Fu Grandmaster, Sifu Ken Lewis. 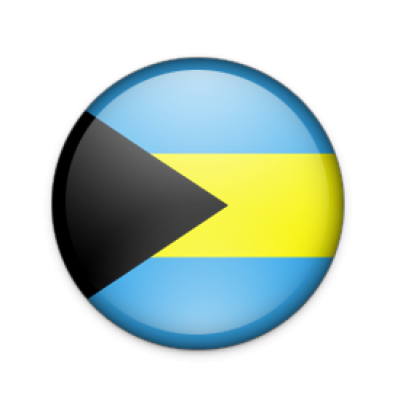 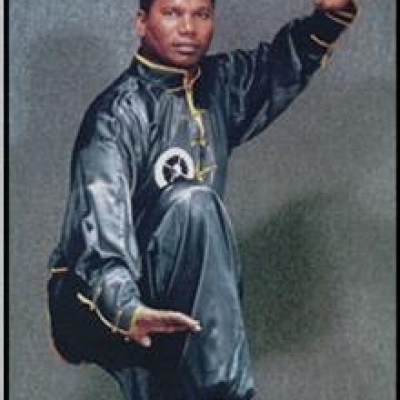 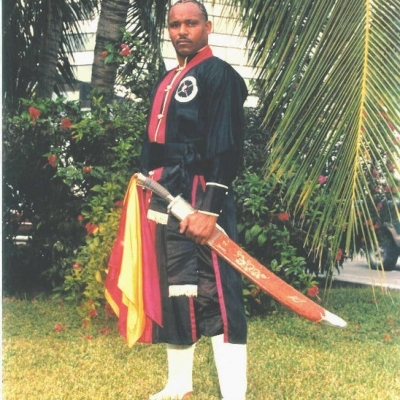 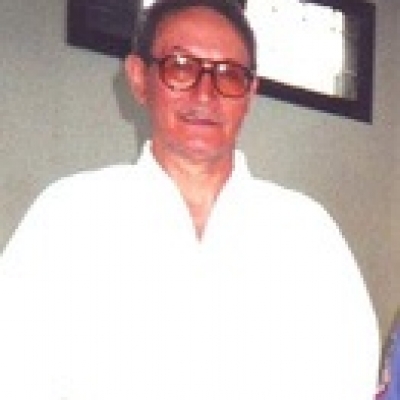 Sifu Lewis is the Founder of the Four Winds Kung Fu Bai Sung Institute in Freeport, Bahamas, founded over 40 years ago. 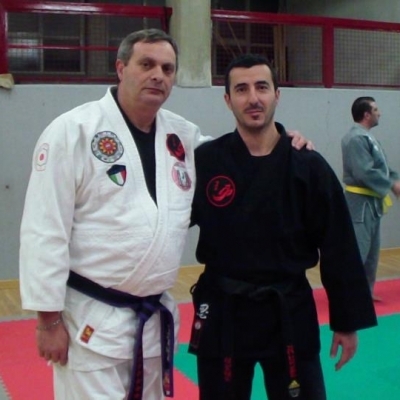 ChunJiDo Bosnia is represented by Dr. Amir Topoljak. 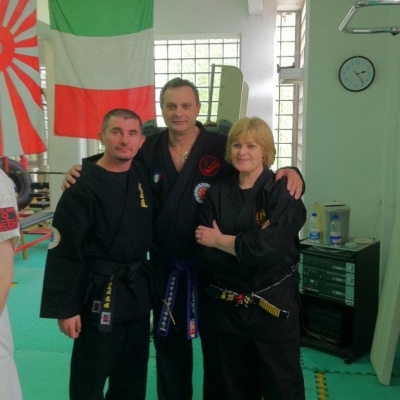 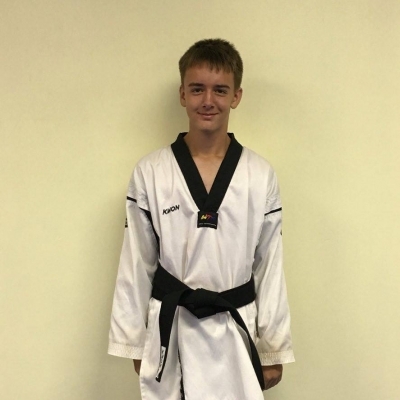 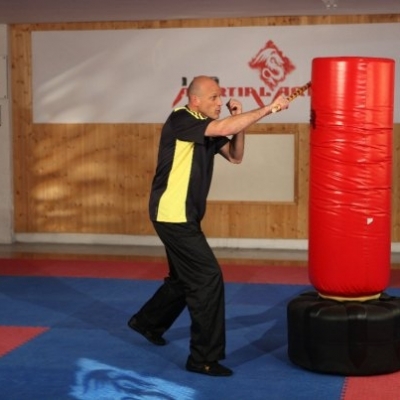 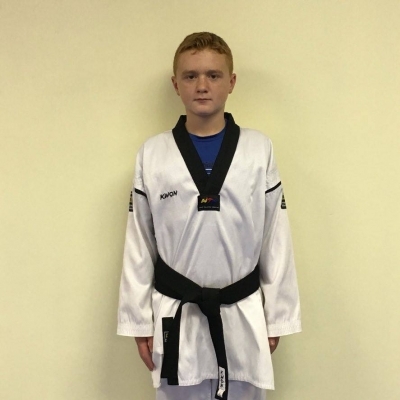 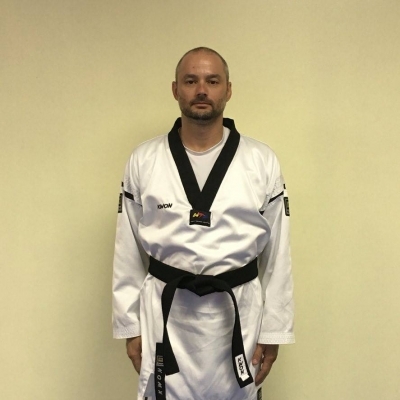 A high ranking Taekwondo practitioner, Dr. Topoljak, is a key contributor in the establishment and expansion of the martial sports in Bosnia-Herzegovina and became the Chief Instructor of the Sport Studio in Zenica. 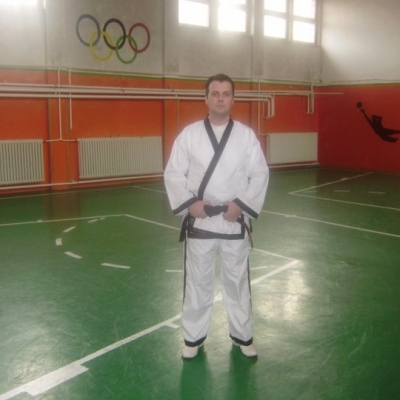 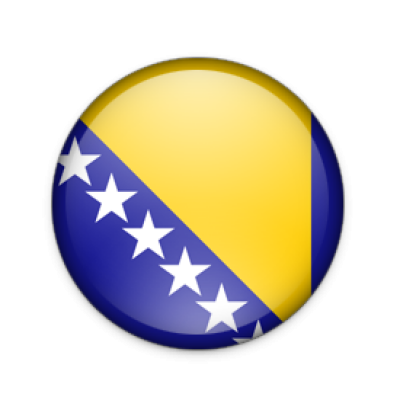 Dr. Topoljak also has the task of organizing the examination dates and records of the great masters of the martial sports in Bosnia. 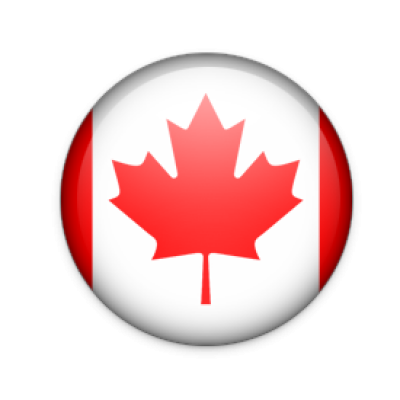 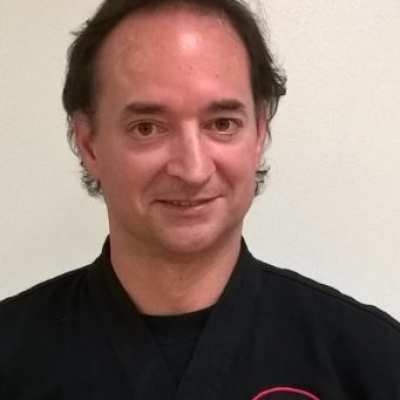 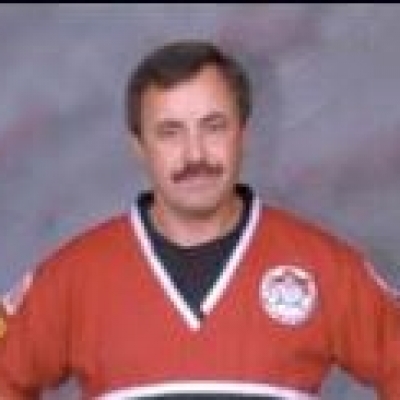 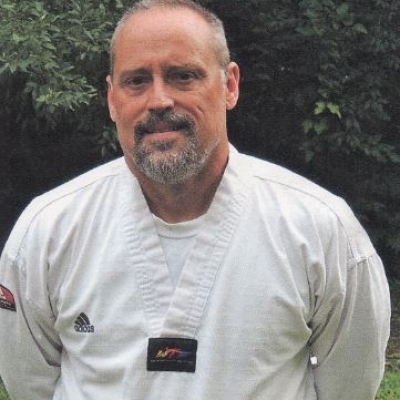 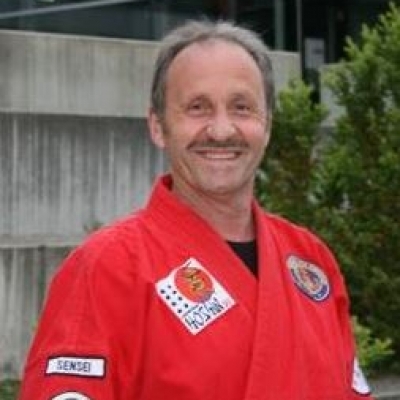 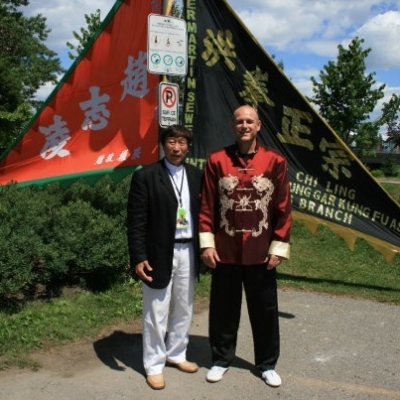 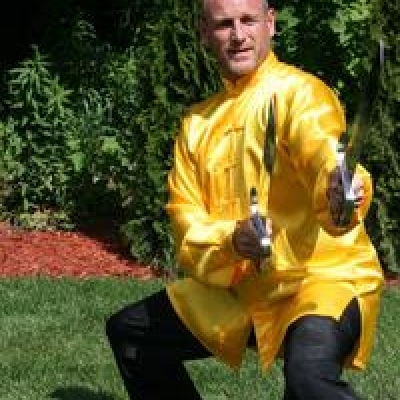 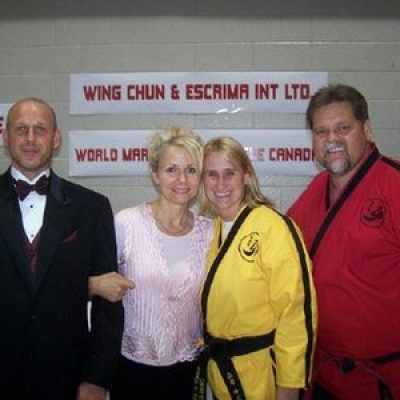 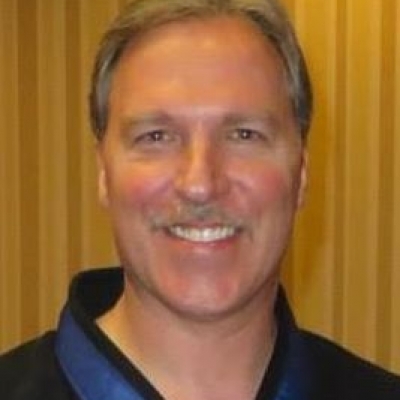 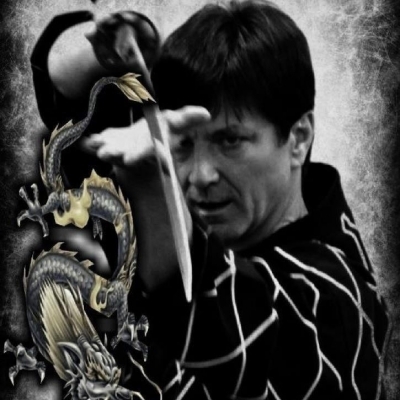 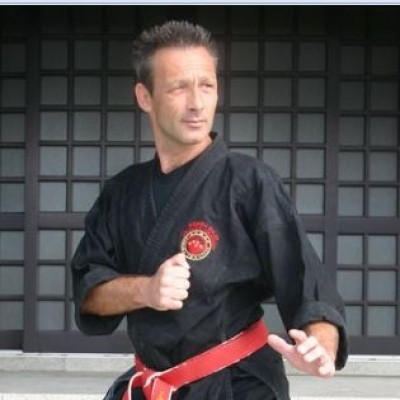 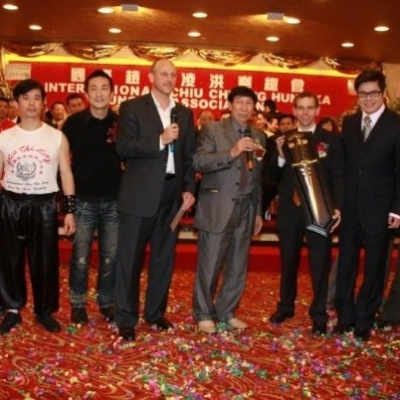 The ChunJiDo Canada Director is Sifu Werner Leuschner. 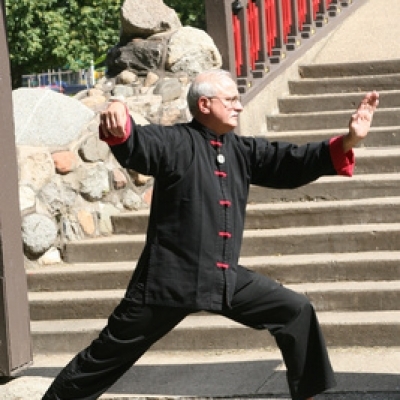 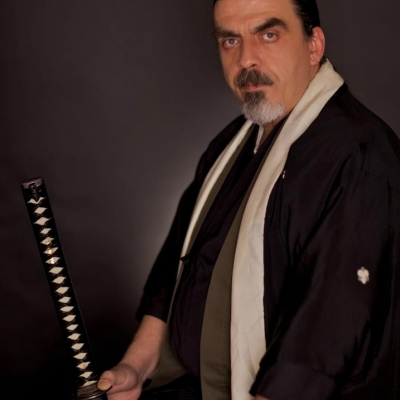 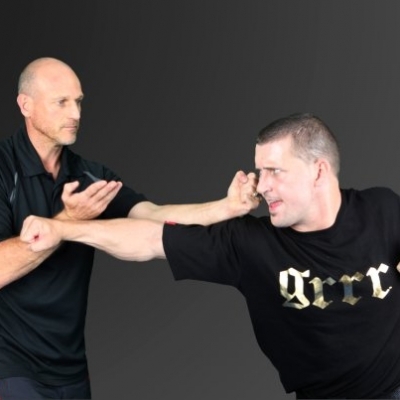 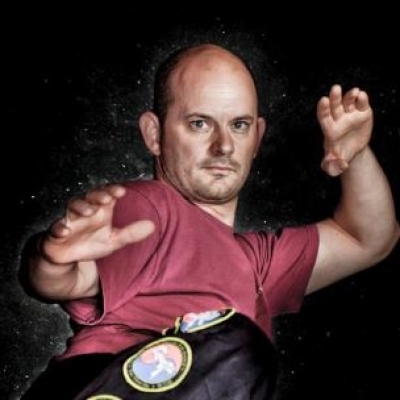 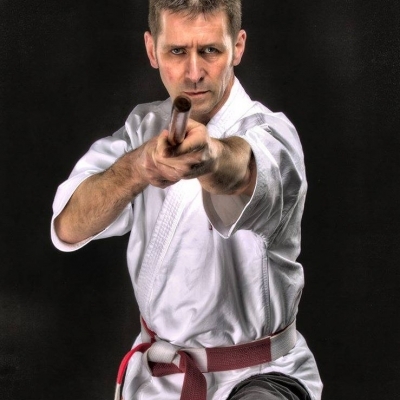 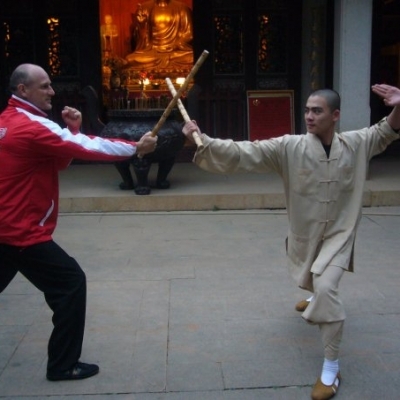 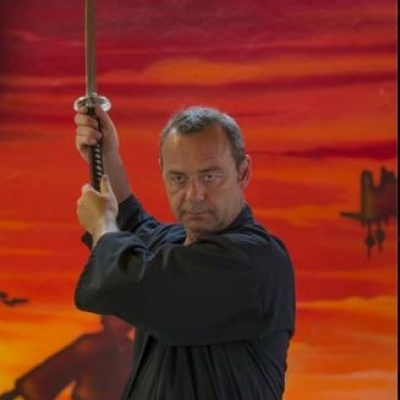 Sifu Leuschner, a Wing Chun and Escrima practitioner has trained in the arts for over 35 years and is a direct student of one of the world's top Wing Chun Instructors, Sifu Gary Lam. 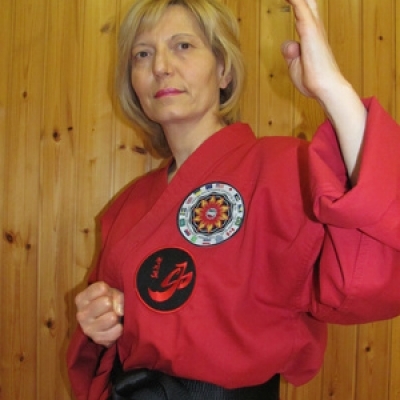 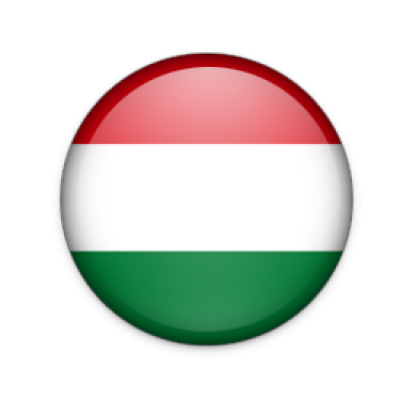 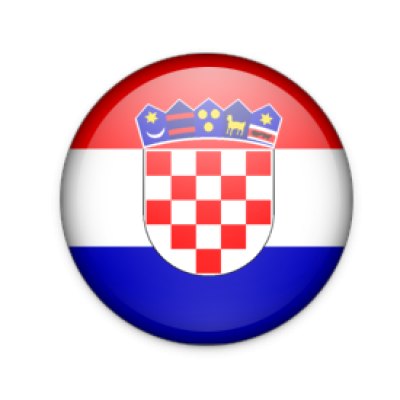 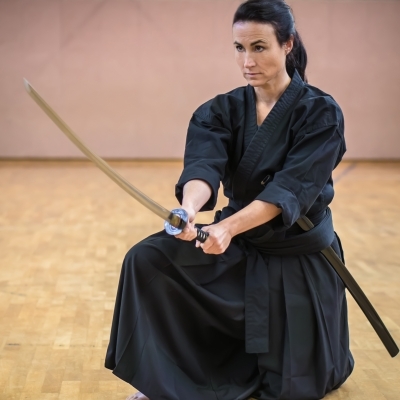 ChunJiDo Croatia is represented by Kancho Goran Dudas and Kancho Ana Zuzic, Co-Founders of the International Center for Sinanju Shin Do. 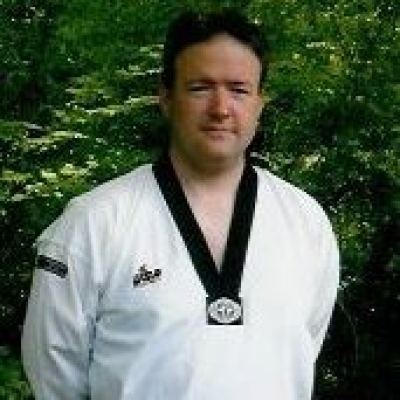 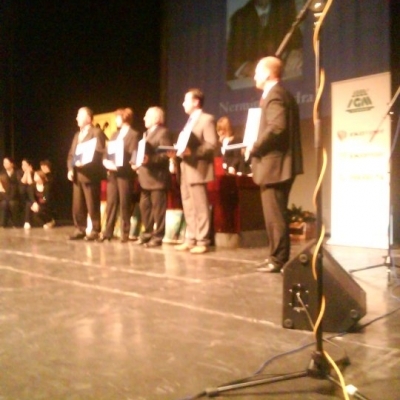 The National Director for ChunJiDo England is Professor James Moclair. 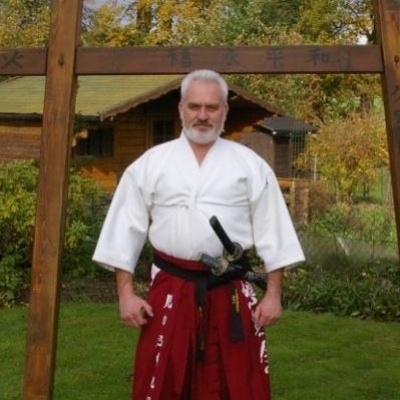 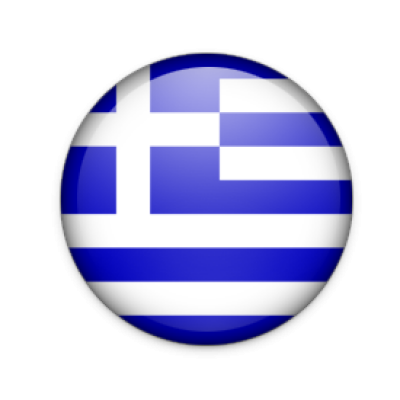 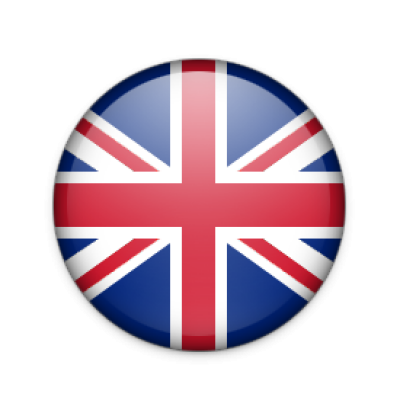 England is also represented by Sensei Paul Corrigan and Shifu Christos Stamatiadis. 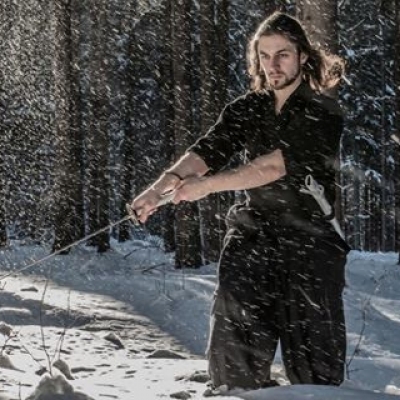 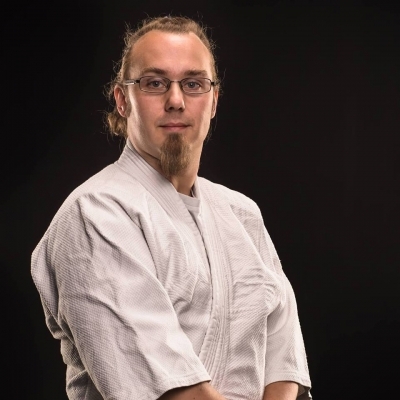 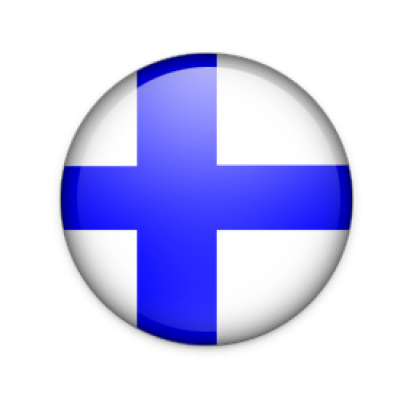 The National Director for ChunJiDo Finland is Sensei Ari Puhakka. 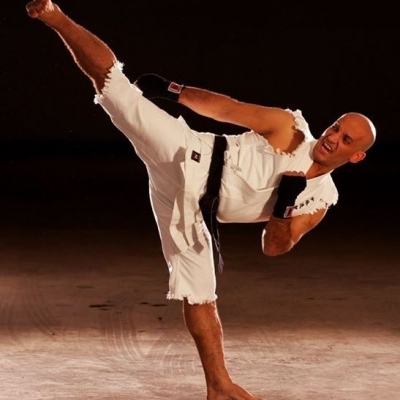 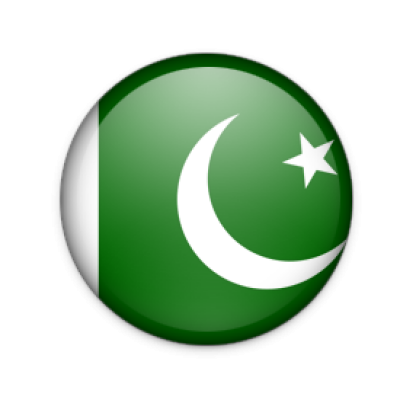 ChunJiDo Pakistan is represented by Dr. Ali Zulfigar the editor of the International Martial Arts Times Magazine, one of the most widely published martial arts magazines in the world. 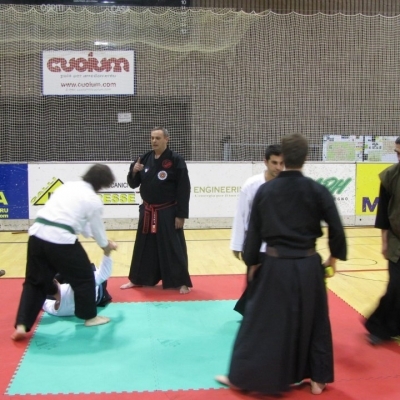 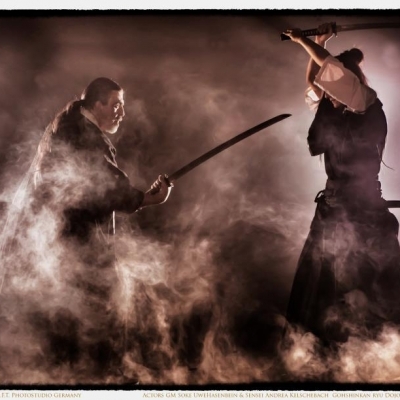 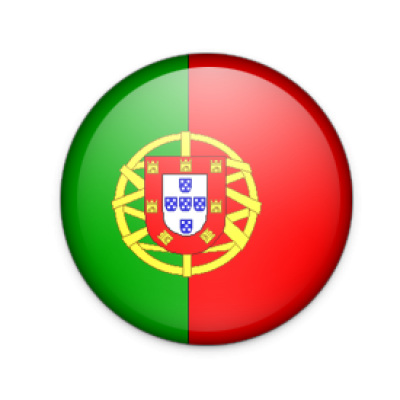 The National Director for ChunJiDo Portugal is the Honorable Goshin Jutsu Master, Antonio Coelho. 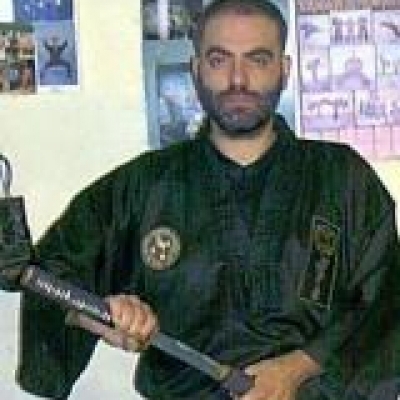 Master Coelho travels across Europe presenting seminars on practical, but very effective self-defense. 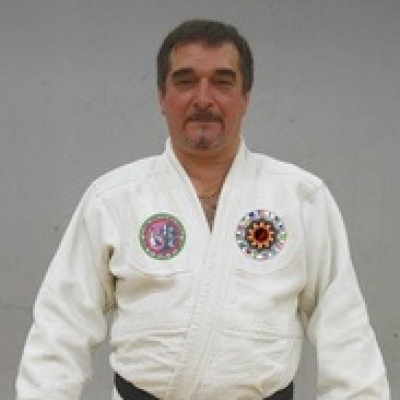 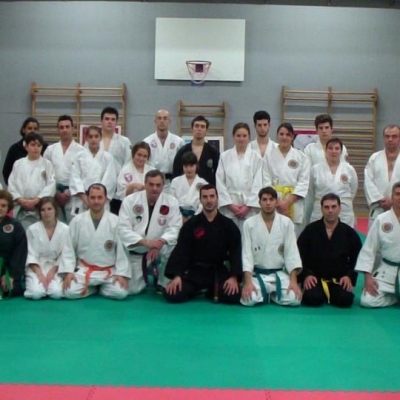 Master Coelho is a true Master of the arts and is one of the most respected Masters of Europe. 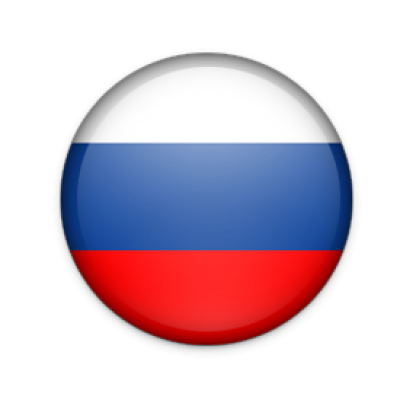 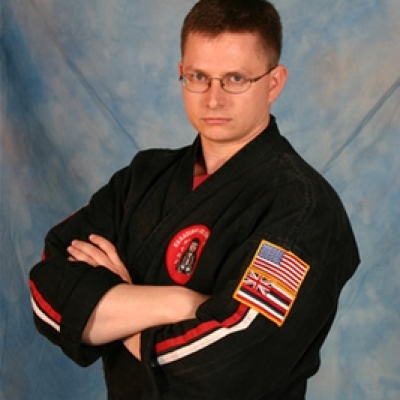 ChunJiDo Russia is represented by Special Forces Hand-to-Hand Combat Instructor, Grandmaster Alex Laikov. 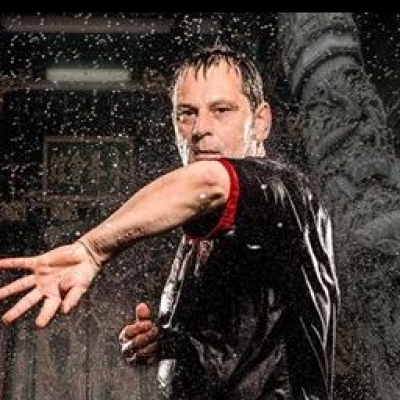 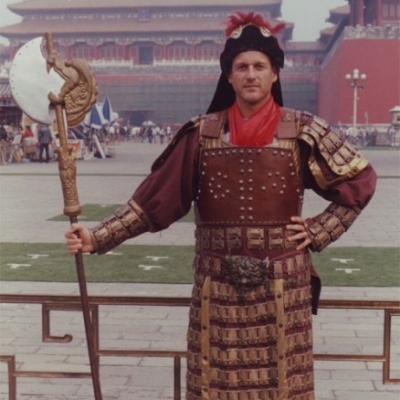 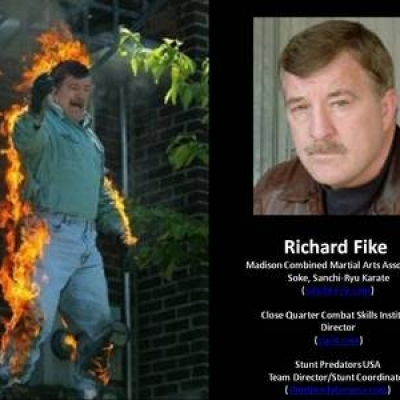 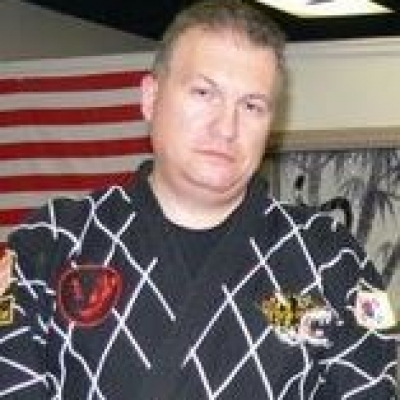 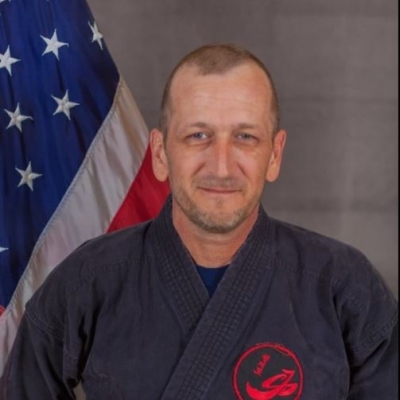 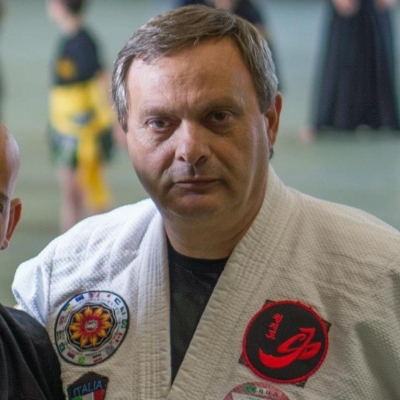 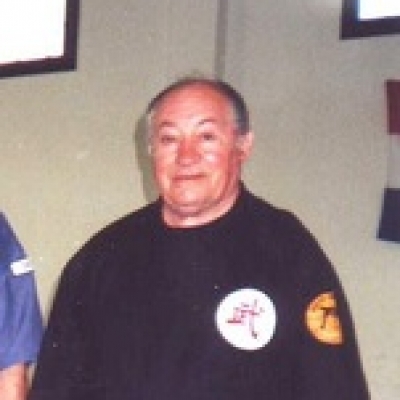 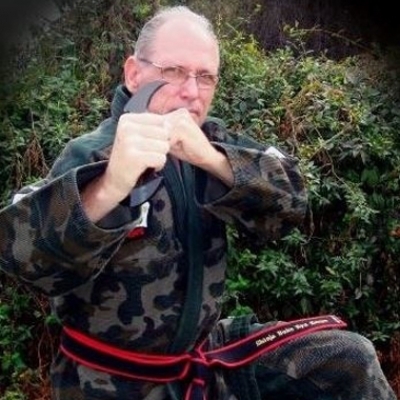 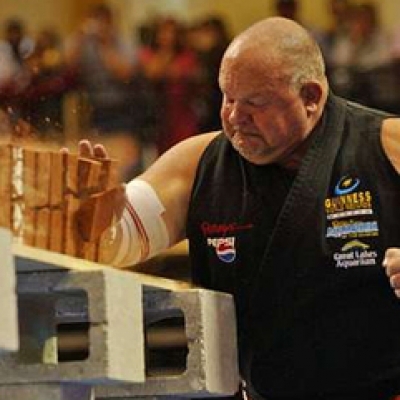 Grandmaster Laikov holds the high recognition rank of “Master of Martial Arts” from the main Russian governmental organization – “Russian Union of Martial Arts” and has conducted over 100 seminars and study courses for military and law enforcement personnel, security agents and bodyguards. 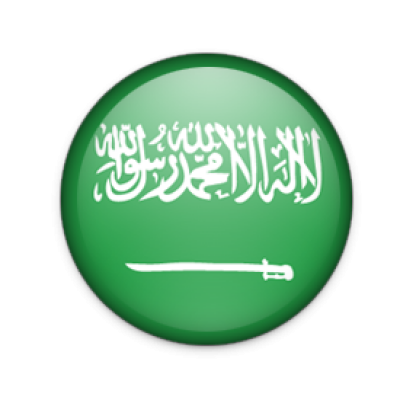 The National Director for ChunJiDo Saudi Arabia is Dr. Mohammad I. Tianero.